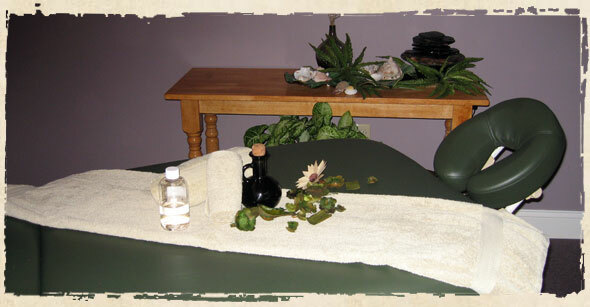 This treatment works with the craniosacral system, which protects and nourishes the brain and spinal cord. From the base of the skull to the sacrum, cerebral spinal fluid moves down the spine to bathe the nerve fibers with cranial fluid to allow the nervous system to function properly. The craniosacral structure directly affects all parts of the central nervous system and assists with its proper functioning. The therapy works to gently release fascial restrictions throughout the body that may have a restrictive impact on other body systems including the musculoskeletal system, visceral organs, tissue spaces, and the central nervous system. By unwinding pain and dysfunction, stress will be eliminated, the body will be strengthened to resist disease, and a patient's overall health will be enhanced. There is thought that the immune system can also be boosted. Few systems have as much influence on the body as the craniosacral system.